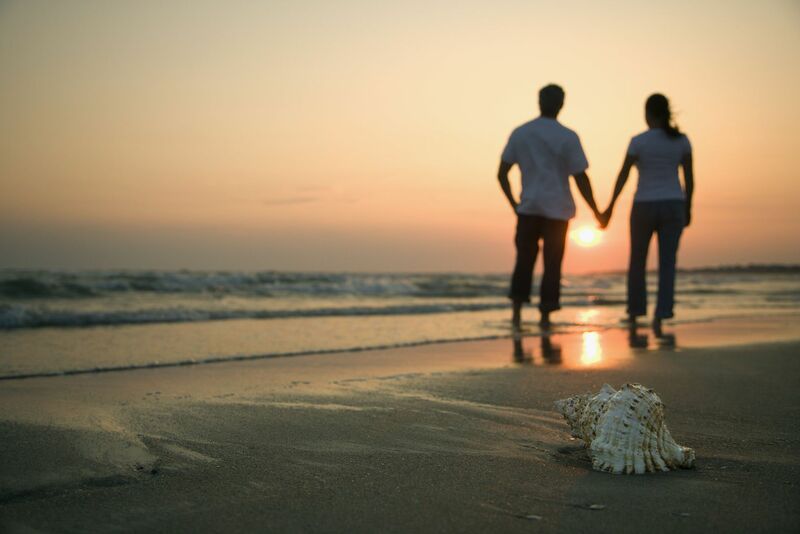 Days begin with beautiful sunrises and peaceful strolls along our miles of unspoiled sandy beach. Continue the day with a dip in the Atlantic Ocean or sunbathing on the beach. Grab a boogie board and ride some waves. Enjoy our swimming pool, where you can swim laps, lazily soak up the sun or relax with a poolside cocktail. 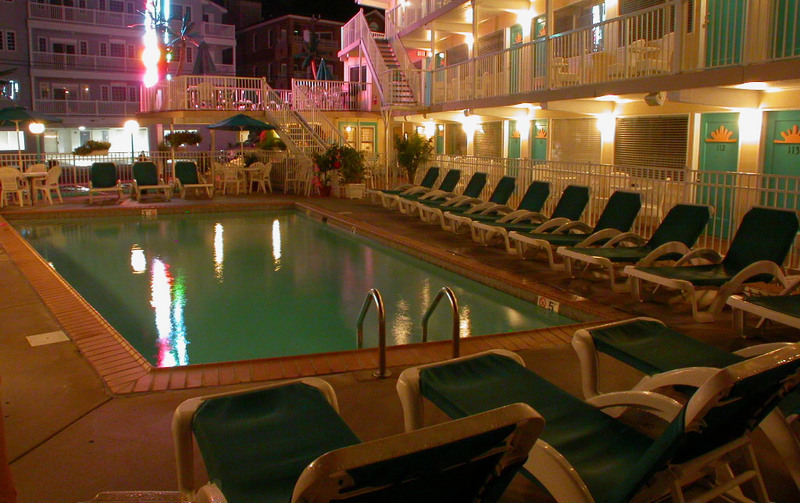 An eventful day gives way to pleasant dreams in your comfortably appointed Wildwood Crest Motel rooms in The Aztec Motel. 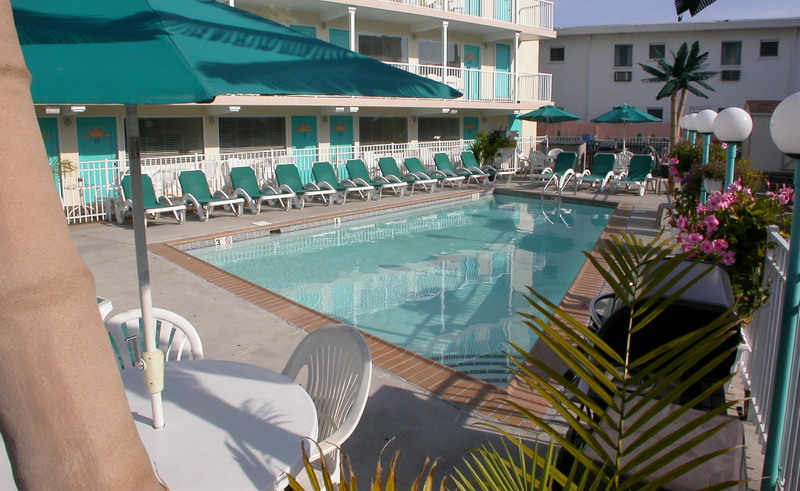 A visit to the Aztec Motel creates lasting memories for you and your family to cherish for years to come. Explore the Aztec Motel using the Google virtual tour below. Click and drag to move around. Click the arrows on the floor to move forward. Use the numbers on the left to change floors.